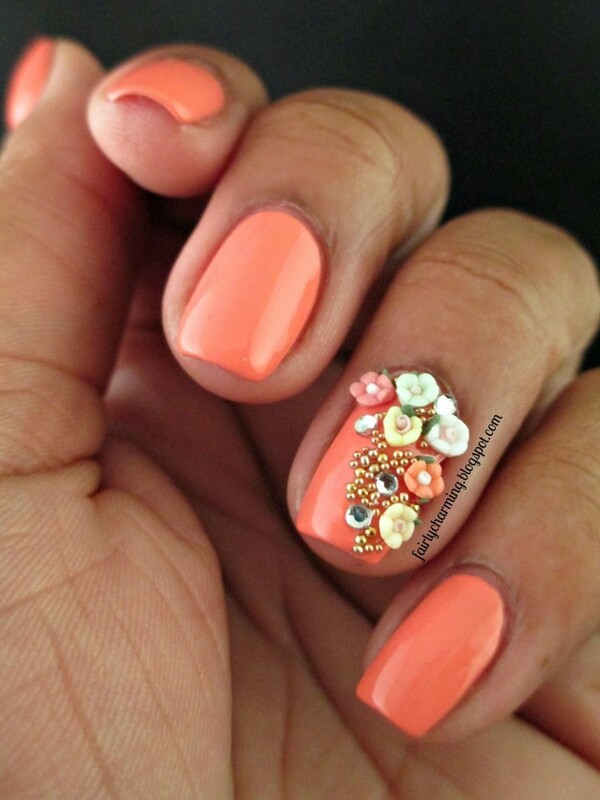 Coral is one of the colors that you should add to your summer wardrobe or make it part of your nail designs. 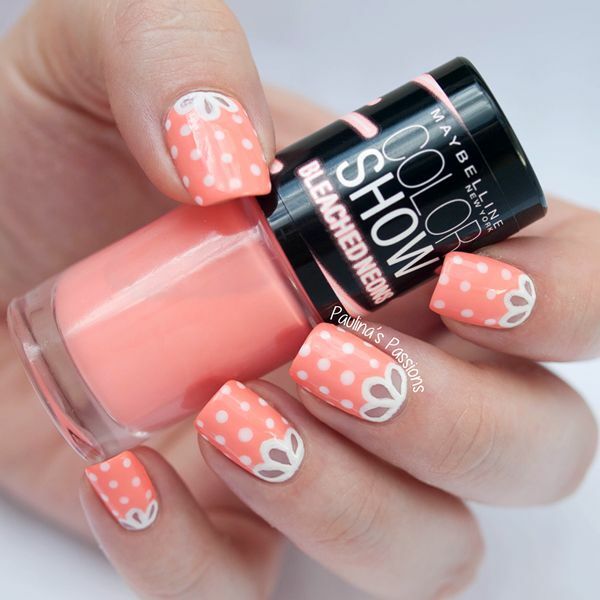 So, for that purpose, today, we have made a photo collection of 15 Coral Nail Designs that you can draw inspiration from for your next summer nail design. This vibrant shade can look good on all nail types, whether short or long ones, rounded or stiletto. It is the right color for the summer time and this is mainly because it looks great with your sun kissed tan. 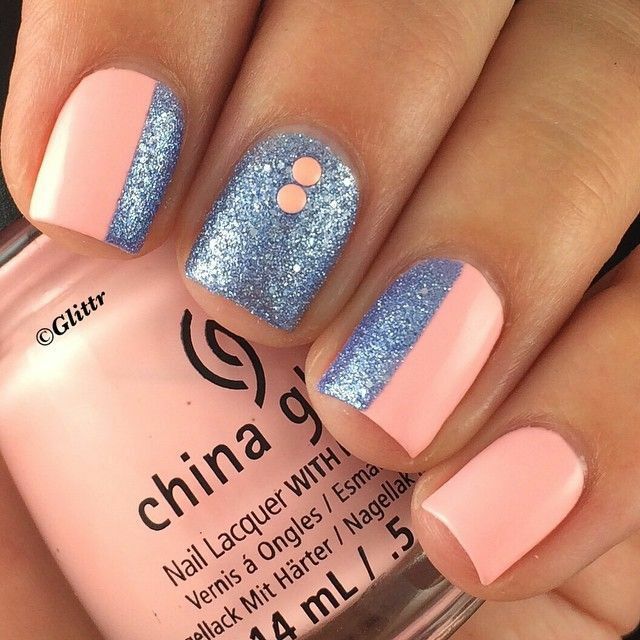 You can choose whether you will stick to a simple coral nail design, where you will paint your nails with a coral nail polish, or try to combine it with other colors and thus make it look more eye-catching. 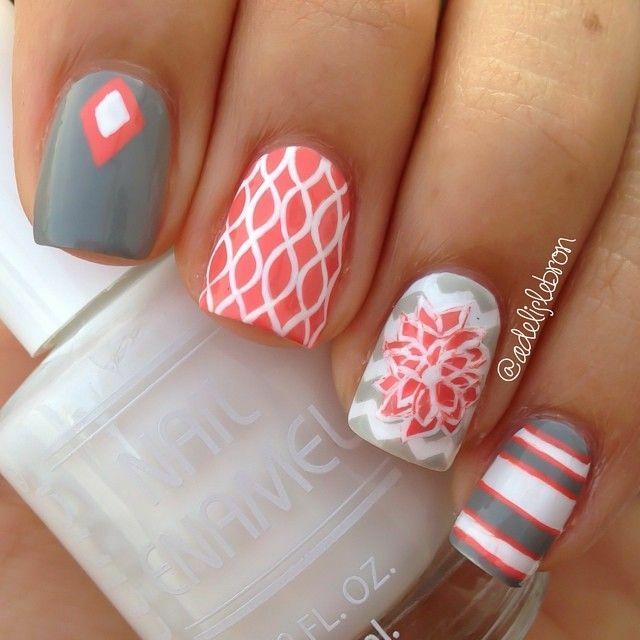 And since coral can look good in combo with many colors, like white, black, gold, silver, navy, mint etc., you can make so many versatile nail designs. 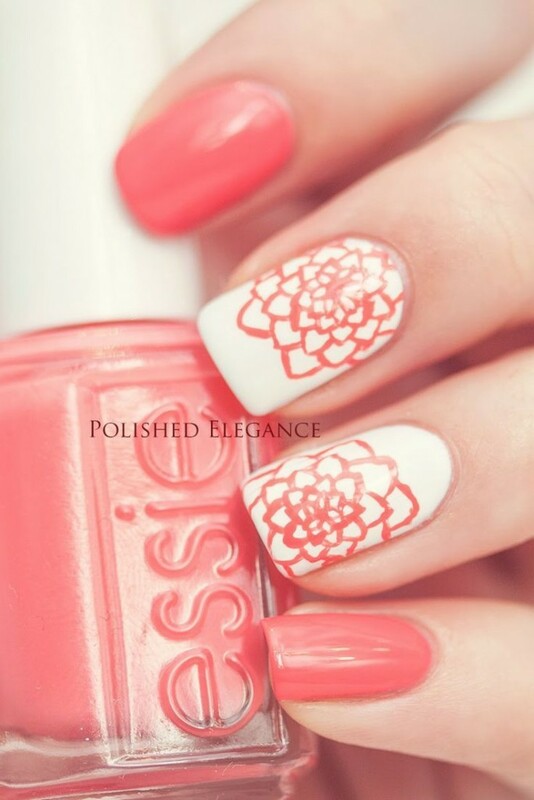 Floral, striped, dotted and aztec pattern are just some of the trendy patterns for the summer, so you can add them to your nails by combining coral with some of the above colors. 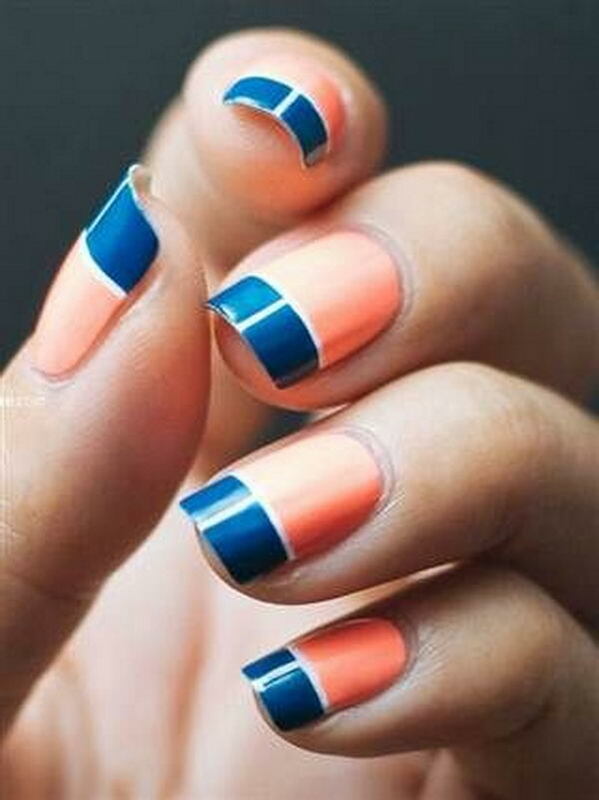 Scroll down now to see the coral nail designs that we have chosen for you today and choose which one you copy first. Enjoy! 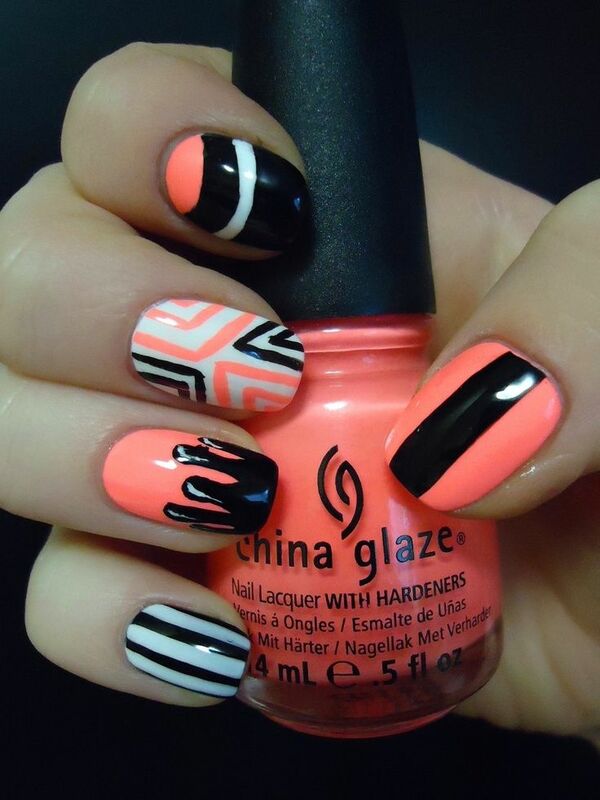 These were the 15 Coral Nail Designs that we have chosen for you today and we hope that you liked them. Tell us in the comments which one from the above nail designs you would like to try first. 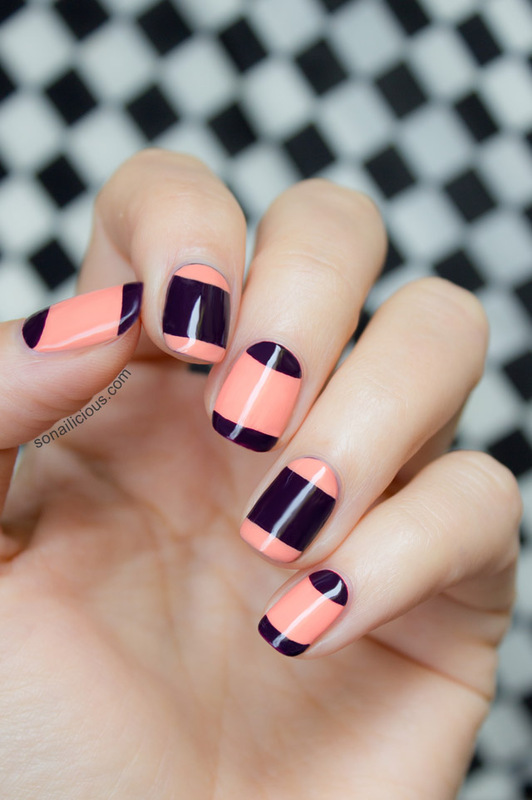 Thank you for reading and don’t forget to stay up to date with the content of Women Fashion Tips to find many other trendy and fun nail design ideas.